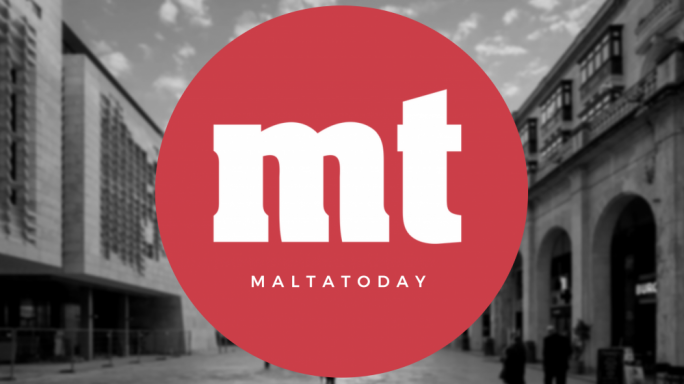 “In the absence of evidence (and there is none), the court dismissed Busuttil’s mud-slinging as nothing but conjecture,” it said. “In utmost contempt of the ruling, and disrespecting the Court, Simon Busuttil and David Casa sought further action by the Court of Magistrates. They again asked for an investigation which had just been declared as unwarranted and baseless by the Criminal Court. This represents a willful distortion of the true significance of the two rulings. In January, judge Giovanni Grixti upheld an appeal – filed by Joseph Muscat, Keith Schembri, and others – against a previous decision by magistrate Ian Farrugia, who had ruled there was enough evidence for a separate inquiry into the Panama Papers revelations. of the accused to be informed about replies, declarations and new documents presented by Busuttil. Furthermore, Simon Busuttil’s request to the magistrate did not satisfy the pre-requisites for an inquiry by not describing the alleged crime or the subject matter of the crime with all its details. The judge noted that “in recounting many occasions”, Busuttil “sees an ulterior motive behind everything, which he is at liberty to do, but he does not say how each one or all together could have been a crime meriting a magisterial inquiry”. This, the judge said, is what qualified the report as speculation. Moreover, Mr Justice Grixti ruled that Magistrate Farrugia had applied the wrong law, specifically that for a magisterial inquiry – and not for a police complaint – he who makes an accusation must describe “each and every particular... and the instrument” by which the crime has been committed. The erroneous application of the law had a direct effect on the magistrate’s decision. But this ultimately amounts to a legal technicality. It is a long jump from there, to the conclusion that the allegations against Mizzi were false or gratuitous. Indeed, part of the reason for Grixti’s ruling was that it should have been the police to first investigate the Panama allegations, not a magistrate. This actually confirms that the matter should, in fact, have been investigated, but wasn’t. As for the second ruling, Magistrate Francesco Depasquale turned down a fresh request by Busuttil and Casa for an inquiry into possible money laundering connected with the 17 Black company... on the basis that the allegations were already the subject of another investigation. On both counts, then, Konrad Mizzi is clearly wrong to claim that either judge Giovanni Grixti or Magistrate Francesco Depasquale ‘exonerated him’ of suspected criminal activity. Moreover, by dropping his libel cases, Mizzi is also ensuring that additional facts do not emerge at all. The initiative effectively prevents key witnesses – such as Nexia’s own partners – from testifying under oath; and in any case, even in terms of Maltese understanding, those who relinquish libel claims are not ‘settling out of court’; they are ‘losing’ the case, almost accepting that the claims against them were indeed true, or at least, not negated. or his associates, off the hook on the Panama Papers evidence, or allegations of gross tax avoidance or worse. Certainly, Mizzi has never been officially cleared of any alleged wrongdoing. Indeed, he has never even been investigated over the Panama Papers to begin with. This was, in fact, the whole point behind Busuttil’s legal argument – flawed though it was – from the outset.